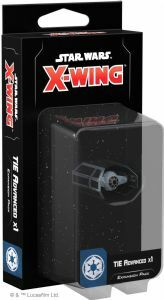 Flown only by high-ranking Imperial agents and specialist squadrons, sighting a TIE Advanced x1 is a sure sign that the sector has drawn the Empire`s attention. Its prototype design incorporates experimental targeting systems and deflector shields, making it a particularly deadly addition to any Imperial squadron. 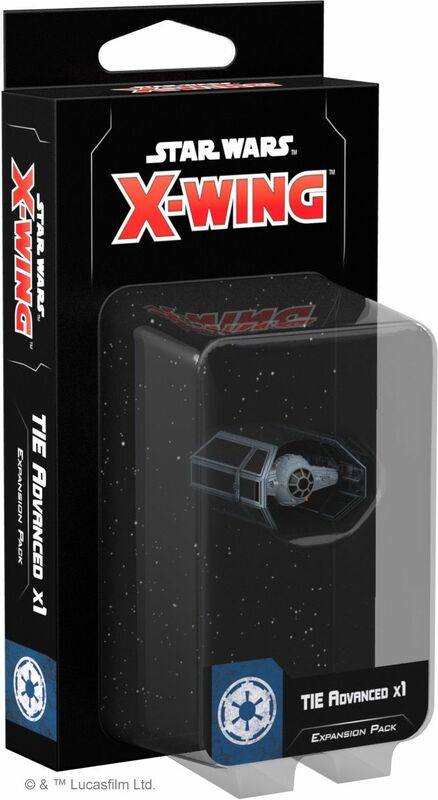 The TIE Advanced x1 Expansion Pack allows you to add one of these state-of-the-art fighters to your games of X-Wing Second Edition with six Imperial pilots, including Darth Vader himself. Additionally, six upgrades give you more options for customizing your ship, including Elite Pilot Talents, missiles, and Force powers to push your Force-sensitive pilots further than ever before.